The ISO/IEC 27001, Information security management systems — Requirements is prepared by the International Electrotechnical Commission (IEC) in association with the International Organization for Standardization (ISO) and includes requirements for assessment and treatment of organization’s information security risks. To establish and maintain an information security management system in compliance with the IEC 27001, any business needs a stable and reliable security and audit system. 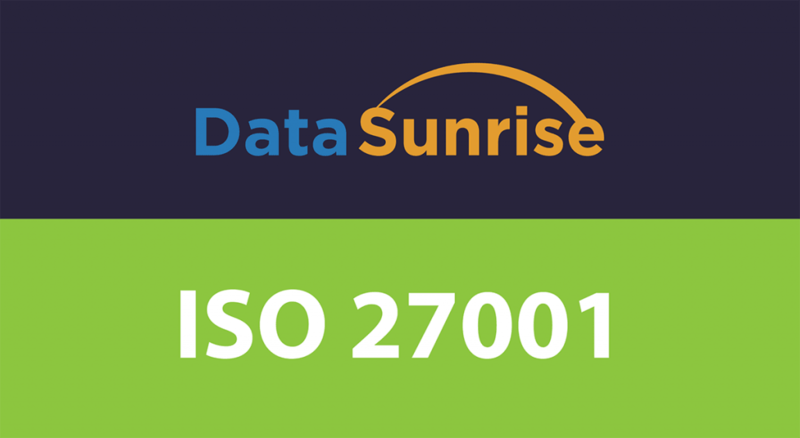 DataSunrise Data and Database Security Suite is an effective mechanism that assists in complying with the IEC 27001 requirements. DataSunrise Data Security, Audit, Discovery and Masking components protect sensitive information from being compromised by hacker or insider data leaks. Data Audit provides complete visualization of DBMS activity: detailed logs that contain session data, changes made to a database, SQL codes of processed queries, etc. The Data Discovery tool identifies the location of sensitive information in the DBMS that requires special attention on the part of the information security management system in accordance with the IEC 27001. Security vulnerabilities are detected with the DataSunrise Data Security component that ensures protection against cyberattacks in a timely fashion. It blocks suspicious queries and notifies an administrator of them. DataSunrise Data and Database Security Suite is a comprehensive database security system that allows an organization to take actions against insider threats and hacker attacks in compliance with the IEC 27001 regulations. Please take a look at our guide to how to be compliant with ISO 27001 in literally minutes.